Porter Wilkinson is the Chief of Staff to the Regents. She heads the Office of the Regents and reports directly to its Board. The Chief of Staff provides counsel and senior-staff support to the Board, facilitates communication with key Smithsonian leadership and provides Regents’ input with respect to the overall management, coordination and oversight of the Smithsonian. 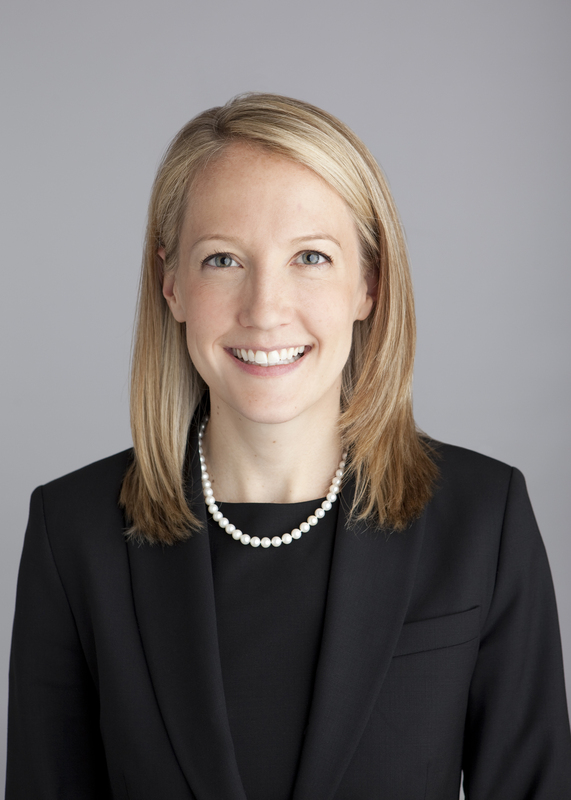 Before joining the Smithsonian, Wilkinson practiced law at Gibson, Dunn & Crutcher LLP, where she was a member of the Appellate and Constitutional Law and Labor and Employment practice groups. She also served on the firm’s Hiring and Ethics Committees. Wilkinson was a law clerk to Chief Justice John G. Roberts Jr. of the Supreme Court of the United States and to then-Judge Brett M. Kavanaugh of the U.S. Court of Appeals for the District of Columbia Circuit. Wilkinson graduated from the University of Virginia School of Law, where she was an articles editor on the Virginia Law Review and a member of the Order of the Coif and the Raven Society. She received her Bachelor of Arts with highest honors from the University of North Carolina at Chapel Hill, where she was a three-time All-America selection in women’s lacrosse. In 2012, she was inducted into the Virginia Chapter of the U.S. Lacrosse Hall of Fame.